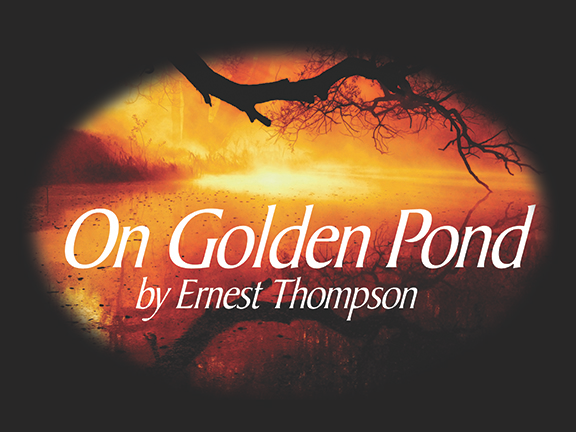 This is the love story of Ethel and Norman Thayer, who are returning to their summer home on Golden Pond for the 48th year. They are visited by their divorced middle aged daughter and her dentist fiance, who then go off to Europe, leaving his teenage son behind for the summer. The boy quickly becomes the "grandchild" they have longed for. Touching, funny and warmly perceptive. A classic!